This volume is a basic introduction to rock art studies. It marks the starting point of the new methodology for rock art analysis, based on typology and style, first developed by the author at the Centro Camuno di Studi Preistorici. 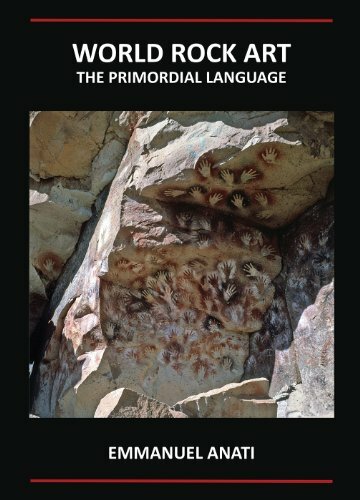 This book demonstrates the beginnings of a new discipline, the systematic study of world rock art. This edition is a revised and updated version of Anarti's classic text, first published in English in 1993. Additions have been made and a major new category of rock art has been included. If you have any questions about this product by Brand: Archaeopress, contact us by completing and submitting the form below. If you are looking for a specif part number, please include it with your message.